Rihanna was spotted in London doing a mystery photoshoot. 6. 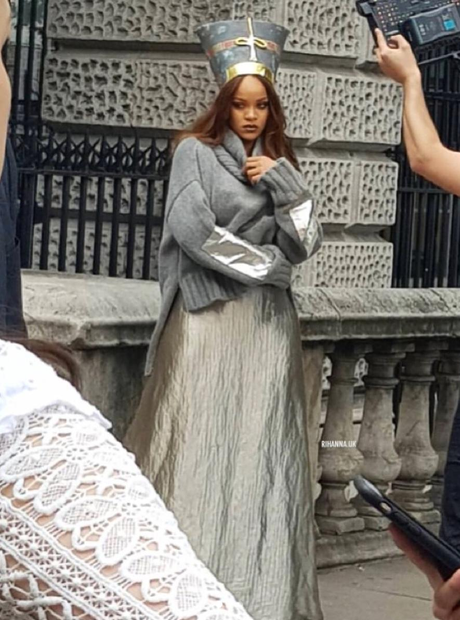 Rihanna was spotted in London doing a mystery photoshoot.